Since 2002, Davao City has been celebrating Christmas and New Year without rockets flying and firecrackers bursting above our head, it was tough in the beginning, old habits normally die hard but we got used to it, so used that we actually find this change, this change of tradition a much better and earth-friendly fashion to celebrate these occasions. And if you ask me why this firecrackerless revolution came into operation? I think you all know well the answer. 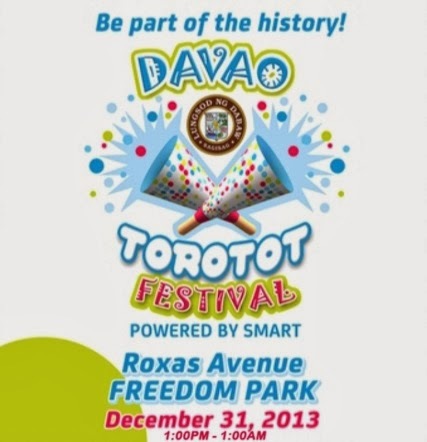 And in light of enduring the tradition of driving bad spirits away at the turn of the New Year, Davao City is set to celebrate the grandest Torotot Festival ever on December 31, 2013 at Roxas Boulevard. Be part of the history, let’s get noisy, safely! See you there! 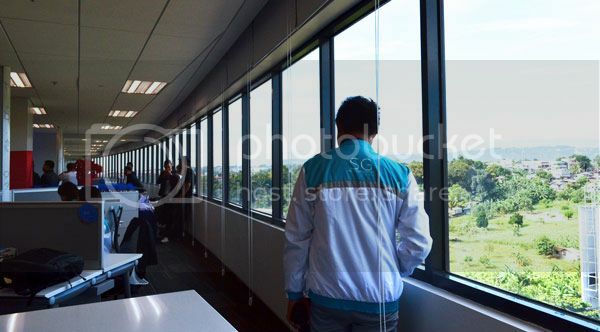 Globe Telecom in Davao has recently inaugurated their modern, minimal, stylish and elegant corporate office at the 7th Floor of Abreeza Corporate Center along JP Laurel Ave. This transformative initiative is in line with the telecom’s evolving commitment to provide a sound and good working environment for their employees. DOT Asst. 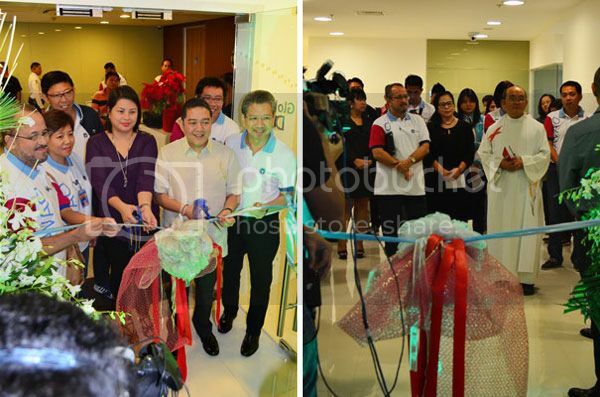 Secretary, Art Boncato and Davao City Tourism Office OIC, Lisette Marquez who was representing the mayor, did the inaugural cutting of the ribbon. 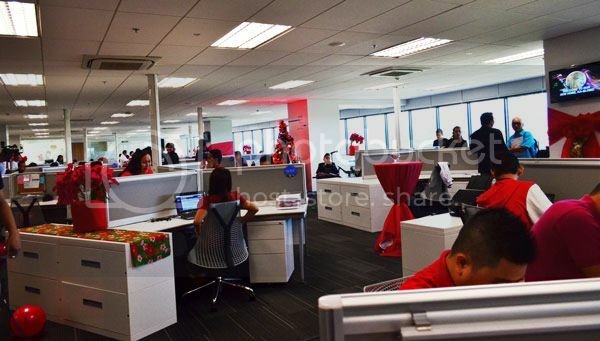 This regional office draws inspiration from the Globe Tower, the main headquarters in Bonifacio Global City. 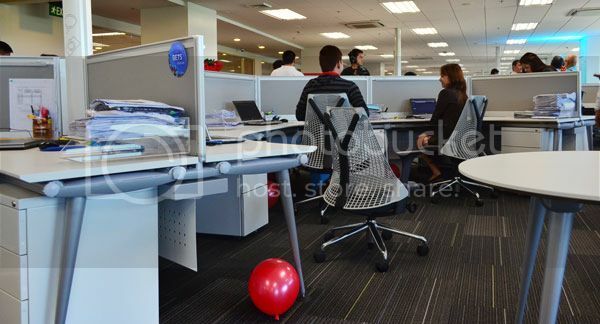 It’s designed to help turn the Globe circle of happiness – a Globe’s corporate philosophy and culture that believes in the idea that happy and engaged employees will always find ways to keep customers delighted. “We would like to empower our people by providing them the work tools, environment and culture that enhance collaboration and innovation,” Globe President & CEO, Ernest Cu said. The whole office has minimal colors with low partitions in it, designed so for easy passage of communication and cooperation. Not a bulk of traditional computers you can see around, just a small laptop, a small mirror for some and very minimal employees effects on the desk. It is so, because this office utilizes a centralized Google application system where everything is stored and retrieved in a cloud schema, a kind of online productivity that is not only efficient and convenient, it is also an environment-friendly corporate practice. Moreso, information is readily available 24/7, flexible and adaptable; hence, customer support can be delivered in no time at all. This premier building which is designed aligned with the leadership in Energy and Environment Design (LEED) standards, utilized natural lighting outline which according to GLOBE, one of the fulfillments of the company’s commitment to corporate sustainability. I must say that Globe employees are really kind of lucky. 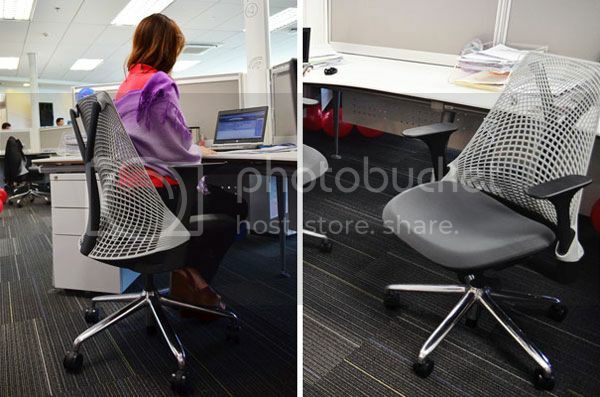 Each got an ergonomically-designed Herman Miller Chair. I figured it’s the most comfortable office chair in the world as it’s designed to adapt naturally to virtually every shape of the body. From what I know, this chair allows you to maintain your healthy sitting alignment, therefore, it decreases stress and strain in the body from long periods of sitting. Awesome! Friends from the media chilling at the office pantry, love it here even if the coffee is not free, lol, they actually have a life-size coffee vendo machine here, your choice of blend. JP Laurel Ave., Davao City. 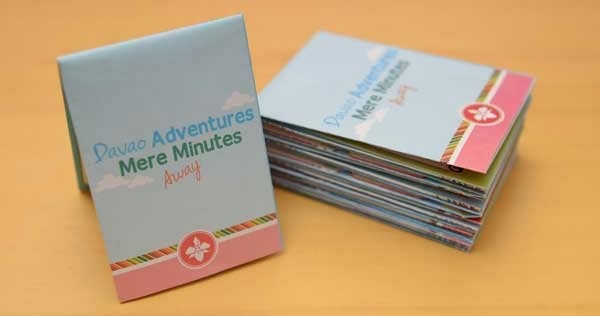 The Apo View Hotel map is a colorful and insightful guide containing insider tips and information on the many things to enjoy near the hotel’s location. For instance, even locals might be surprised to know that one can get a quick massage for a little under Php 100 at Rizal Park. Malagos Farms may be famous for their artisan cheeses, but a little known fact is their chocolates sold at the nearby Pasalubong Center are just as exquisite. The map also suggests checking out the regular free screenings of top notch local and foreign films at the Cinematheque Davao, which is just a five-minute walk from the hotel. The map is designed to be fun and easy to use, with whimsical illustrations depicting highlighted points of interest. The map also includes helpful information on distance, walking times, and estimated taxi and jeepney fares for trips requiring a short ride. 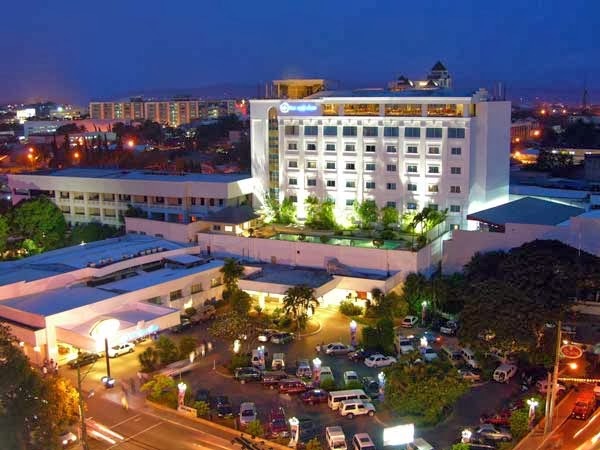 The full-blown campaign has already been set in motion, with a print ad published in a widely read in-flight magazine, a series of radio ads chronicling a hotel guest’s trips to various Davao attractions, and updates on Apo View Hotel’s Facebook page to encourage people to discover the many sides of Davao, especially its vibrant downtown district. Apo View Hotel is located at 150 J. Camus Street, Davao City. 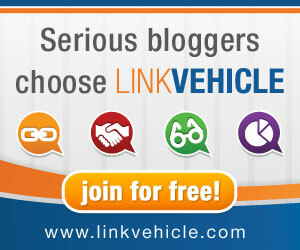 For more information, please call (+63 82) 221-6430 or visit www.apoview.com. Apo View Hotel may also be found on www.facebook.com/TheApoViewHotel.